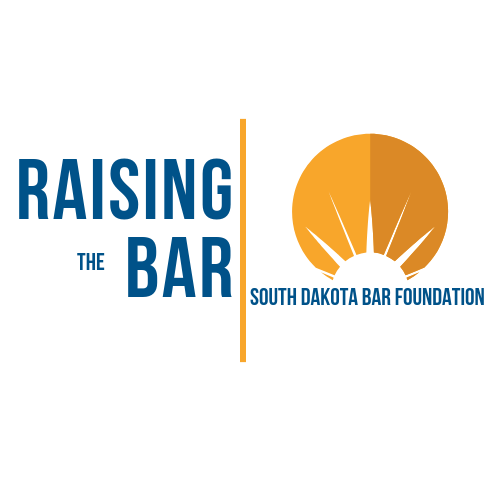 A collaborative effort to promote equal justice by providing legal assistance, education and resources to qualifying individuals across South Dakota. Click one of the links below to access your legal aid program's website. Please Note: When you click on one of the icons, you will be exiting this website.